I’ve always loved traveling. Whether it’s a road trip through the states, or trekking through the rainforests of Central America - I’ve always enjoyed exploring new places. My travels have taken me to many places, including New York, which I now call home. But I still have plenty of destinations to cross off my bucket list, including London. 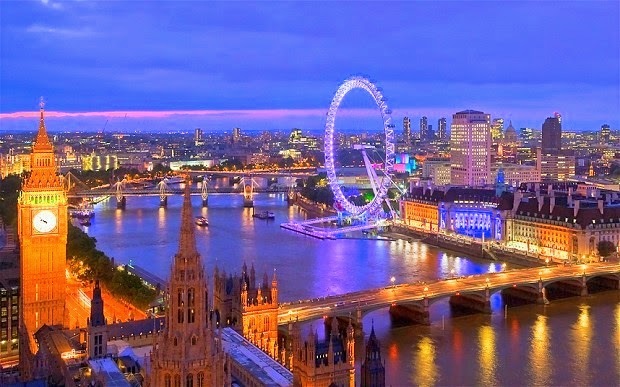 One of the main reasons I want to travel to London is for its architectural and cultural treasures, like Buckingham Palace, Piccadilly Circus, Marble Arch, and the iconic Big Ben. There are so many things to see and do there, and it got me thinking – what would I do if I had a long weekend in London? 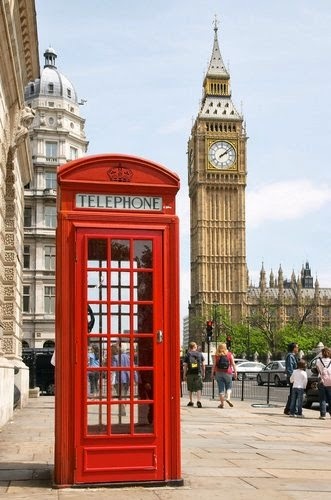 Well, call it cliché, but if I’m taking a trip to the capital of the United Kingdom, I would probably visit the classic landmarks and do a quintessential tour of London. I probably wouldn’t be able to get to do everything I would like to do in just one weekend. But here’s how I would try to assimilate myself into the English culture in just a few short days. Visit Buckingham Palace – I’m sure Londoners roll their eyes at this. But it would be like visiting NYC for the first time, and NOT going to see Times Square. You just have to. Visit the National Gallery Museum – Like most museums in London, it’s free and filled with masterpieces. Take a picture with Big Ben – Yes, it’s just a clock tower, but it’s THE most iconic clock tower! Visit Westminster Abbey - One of the most notable religious buildings in the UK. It’s also the traditional place of coronation and burial site for English and British monarchs. Ride the London Eye – It has the most spectacular views of the city. And besides who wouldn’t want to go on a giant ferris wheel? Eat Fish and Chips – I’m not a big fish person, but I think it would be sacrilegious not to. Take a stroll through St. James Park – The oldest of the Royal Parks, and one of the loveliest. Stay at a charming Hotel – You can’t go across the pond, and not stay at a traditional English hotel. Luckily, Hotel Direct is a great resource to check out local hotels. Enjoy a pint in a Pub – Again, I’m not much of a drinker, but when in Rome, do as the Romans do. Cheers! Take a ride in a black cab and red double decker bus – Simply because they’re world famous and synonymous with London transportation. Have Afternoon Tea at Claridge’s - One of the top locations for Afternoon Tea in London. Have a shopping excursion at Harrods – This extravagant department store is every shopaholics dream. With seven floors and 4.5 acres, there’s nothing you can’t find in there! Take a picture with one of the Queen’s Guard – for no other reason than to say I did. These tourist staples are just scratching the surface of what to see and do in London. I’m sure when the time comes for me to visit, London town will be one gracious host. Until then, cheerio mates! *This is featured post for Hotel Direct. See disclaimer/disclosure for more info. I also planned to go to the UK this spring, but then plans changed and I'll be in San Diego. May be this summer or fall I will be able to get there. I heard San Diego is beautiful. Enjoy your trip! I'm jealous! My husband and I traveled to London a little over a year ago, and it was such a fun trip! We have a family friend who lives there, and he toured us around to all the sights. If you have time, I definitely recommend visiting Liberty ... one of my all time favorite department stores! Awesome! Thanks for the tip Ginnie!